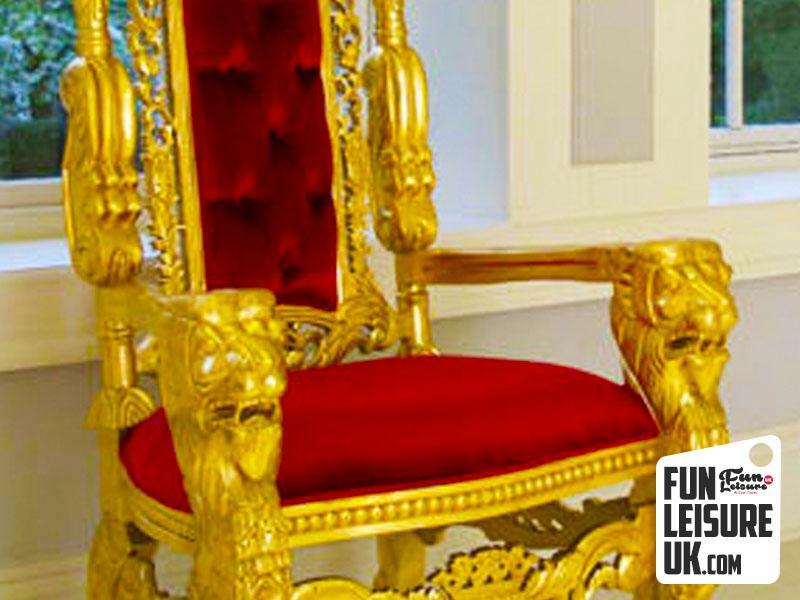 Fun Leisure bows to you, only Kings and Queens are allowed to sit upon our royal thrones. 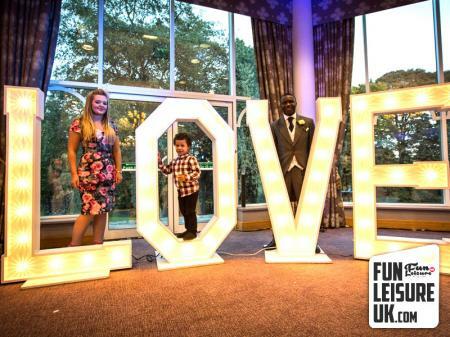 Let us make you feel like royalty. 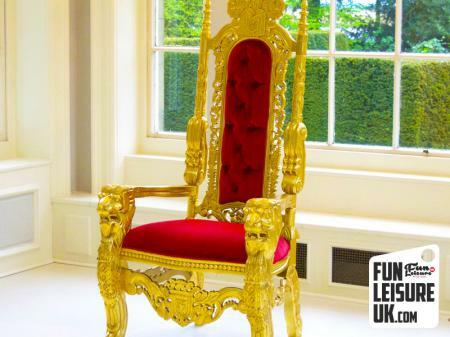 Ideal for countless of occasions, most commonly our throne chair are used for weddings. They can create that magical king throne memory behind the top table. 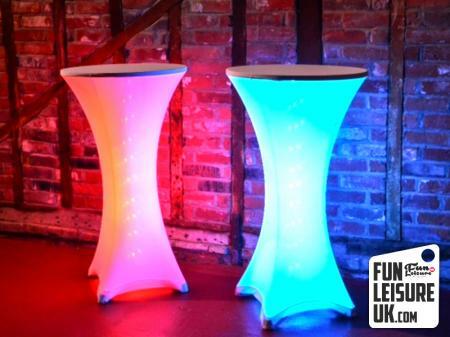 Perfect for video and photo opportunities and will sit proud centre in your function room. 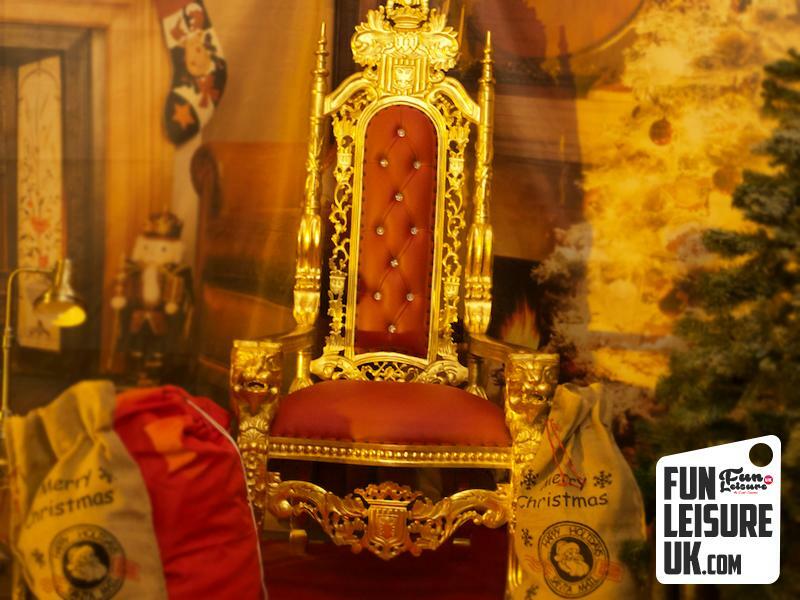 The Gold Throne hire also widely used for winter wonderland theme parties, corporate events, theathre/stage set design and part of our Christmas Grotto packages. Our golden elaborate throne, stand just under 6feet and create an amazing feel to any wedding or event. 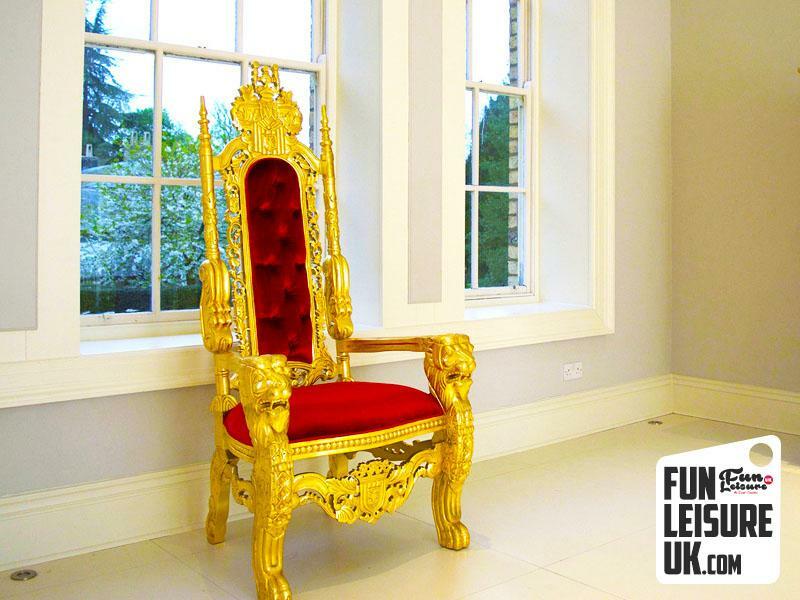 Our throne prop can take centre of attention at your wedding and with a choice of gold or silver bthrones there is always more than one option. 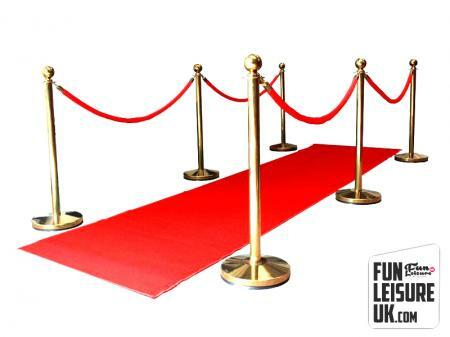 Fun Leisure UK can also supply additional props to work alongside our royal throne including; Red Carpet & Ropes, Giant Deck Chair and Wedding Post Box Hire. 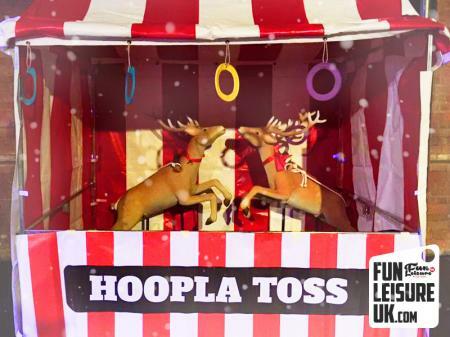 Hire from a Lancashire based entertainment company, that deliver regularly throughout the county and beyond for peace of mind. 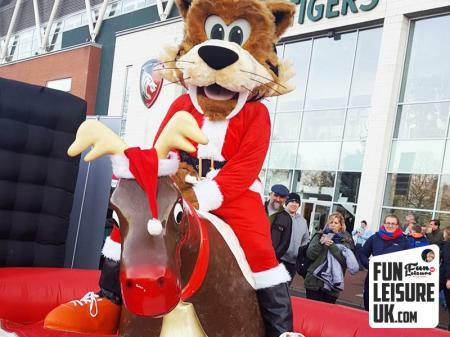 Every single product found on Fun Leisure's website will be delivery, installed and in some cases manned by one of our friendly operators. It's the complete package which you can trust. 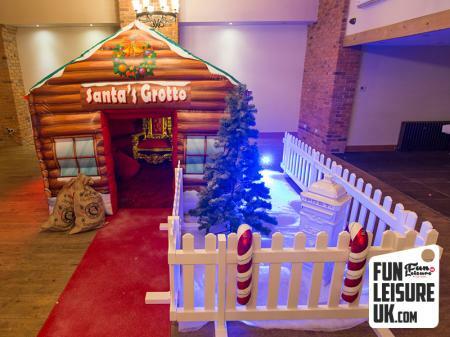 Let Fun Leisure UK take away the stress of planning your next event. 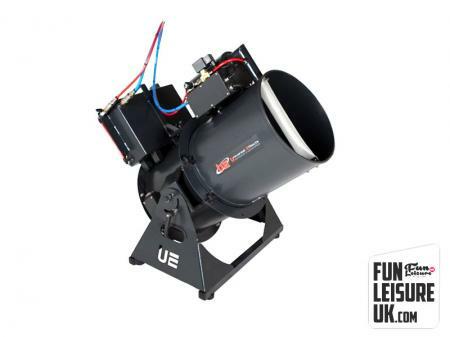 Fun Leisure has over 300 entertainment products, ranging for our props store to inflatable games and even the UK's largest special effects apparatus. 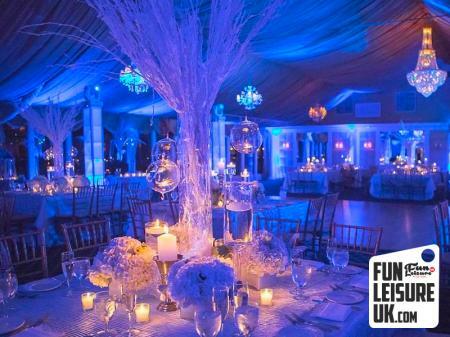 If you are looking for ideas to work alongside your Wedding Thrones hire, take a look at over 100 products for wedding entertainment.